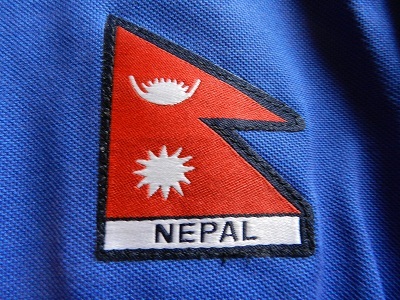 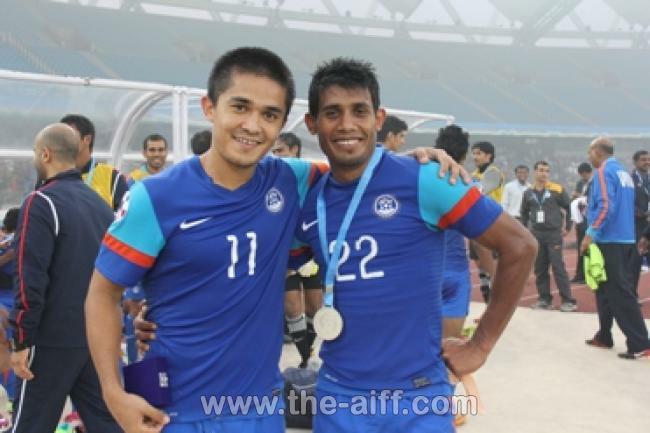 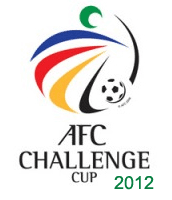 AFC Challenge Cup 2014 to be hosted by India? 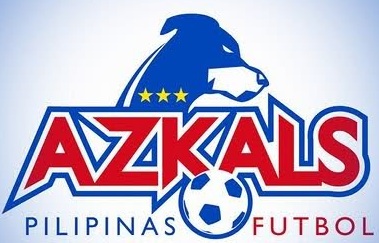 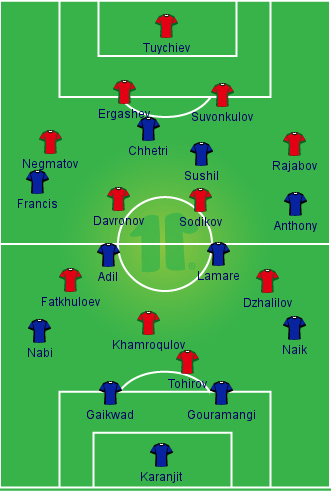 AFC Challenge Cup: Can Philippines hold inconsistent DPR Korea? 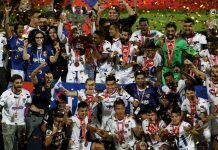 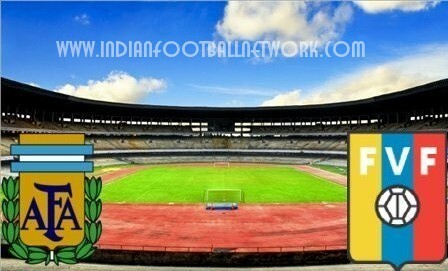 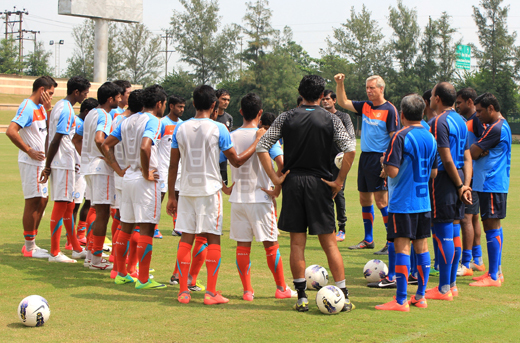 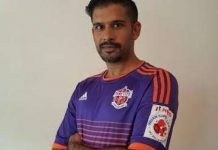 No AFC Challenge Cup for India?